Feel supreme comfort due to premium technical fabrics that are so gentle to your skin. Breathable panels keep you fresh and dry. 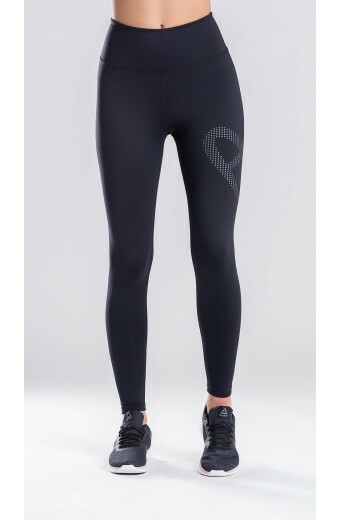 High waistband works for you in multiple ways. It will shape up your belly and keep everything in right place no matter how flexible your moves are. But we know it’s not enough, so we incorporated spacious pocket on the back featuring zipper with stay down puller for maximum security. 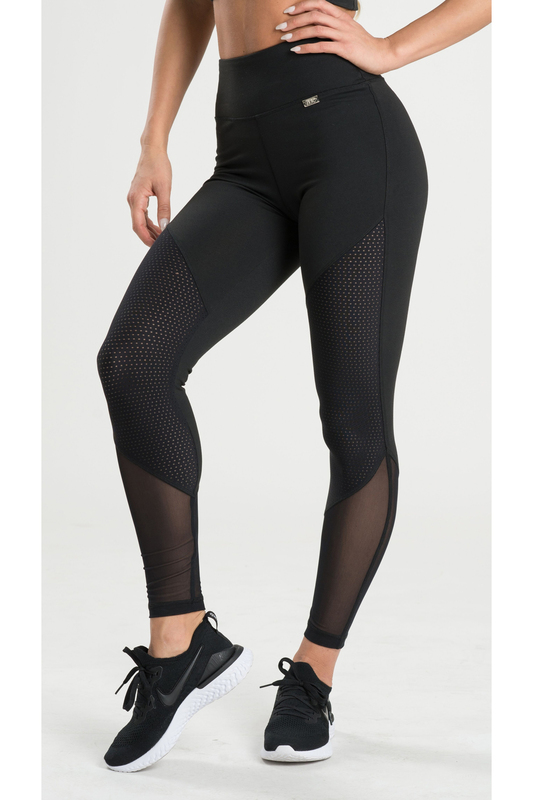 Nye leggings come in all time midnight black, so they will easily become favorite piece in your wardrobe sport section.